As many job seekers know, the application process can be extremely competitive. When differentiating yourself to potential employers, it’s important to have a clearly stated résumé objective to set the right tone and attract attention to the rest of your experience. 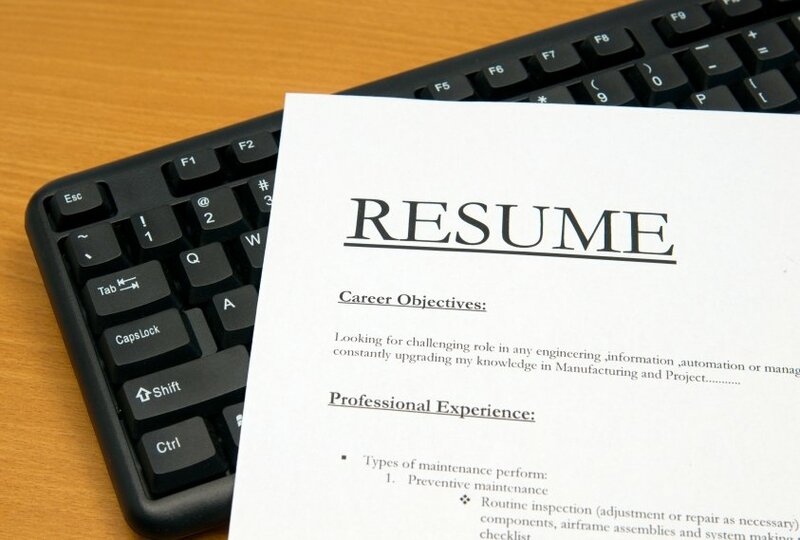 How do you write an effective résumé objective? 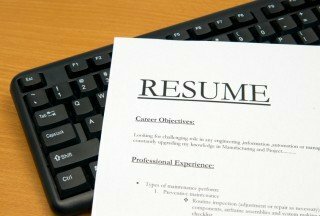 We liked author Jillian Wood’s article on Talentegg.ca called, Resume Tips: To Write A Resume Objective Or Not- How To Write A Great Objective. Wood interviews Stacey Campbell, a career consultant at the Laurier Career Development Centre. Identify yourself (political science student, HR professional, accounting graduate), seeking role you are applying for (entry-level junior accountant, international grassroots placements, etc.) in order to select relevant experience/skills/knowledge and provide results to the company or how you will contribute to the goals of the position. Resourceful and collaborative psychology graduate seeking to secure a position as the Women’s Health Promotion Coordinator in order to leverage skills in marketing to strengthen community awareness of health programming. Campbell suggests you keep your objective statements short so that they do not clash with the profile section of your résumé. Anything missed? Let us know below!